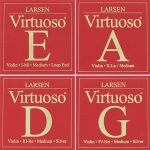 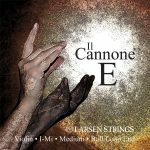 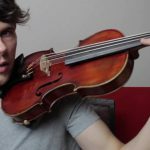 Learning double stops on the Violin is a big step for every violinist. 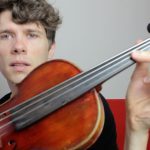 In the video I break down the different types of double stops, that exist on the violin. 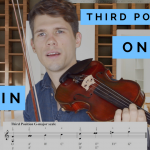 To start with double stops on the violin you should concentrate on the first two categories in the beginning. 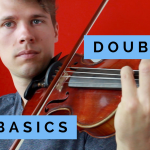 Watch the video and you will see, what exercises I recommend for starting with double stops on the violin!